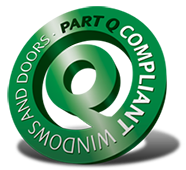 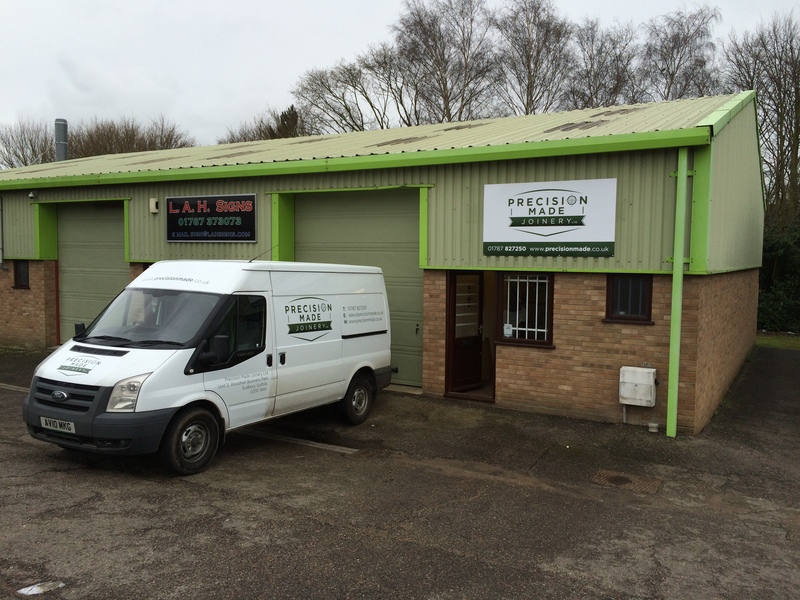 In February 2015 we moved into our current premises located in Woodhall Business Park, on the outskirts of Sudbury, Suffolk. 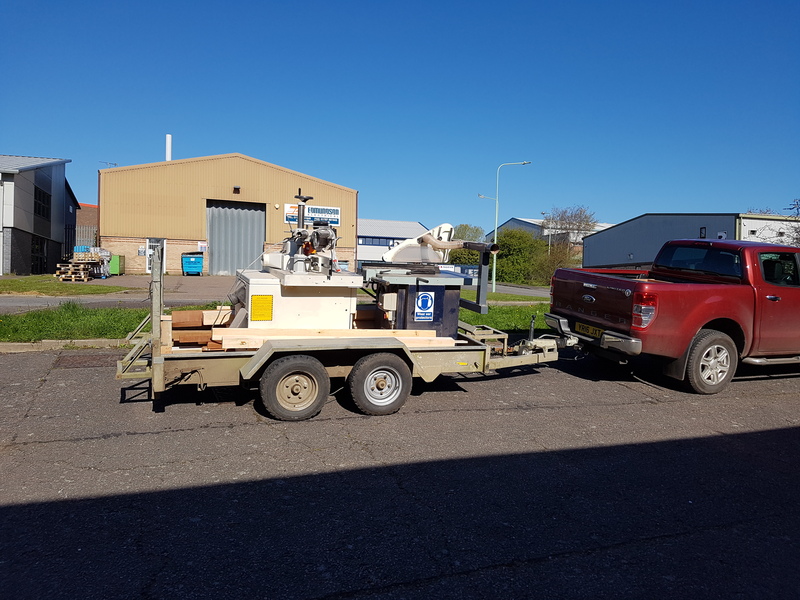 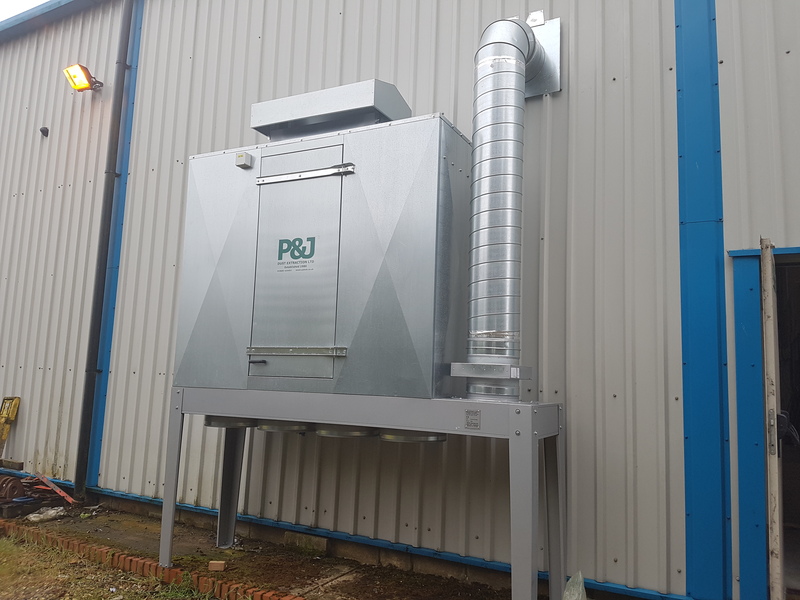 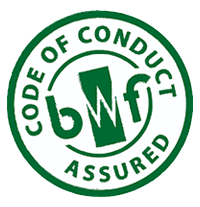 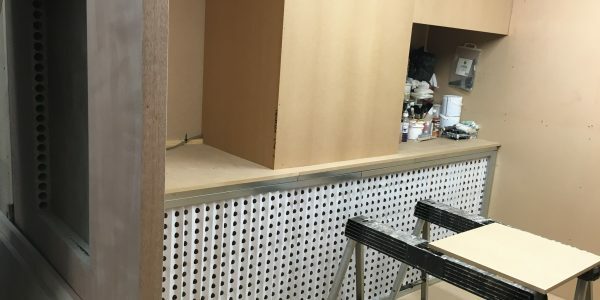 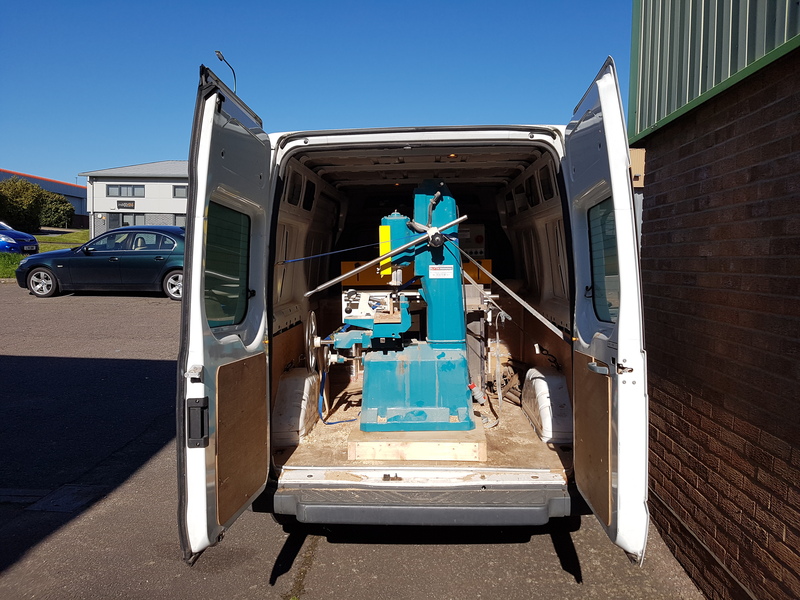 We immediately took delivery on a large amount of machines which have allowed us to work with versatility and a high degree of accuracy to ensure we can offer a bespoke product finished to an excellent standard. 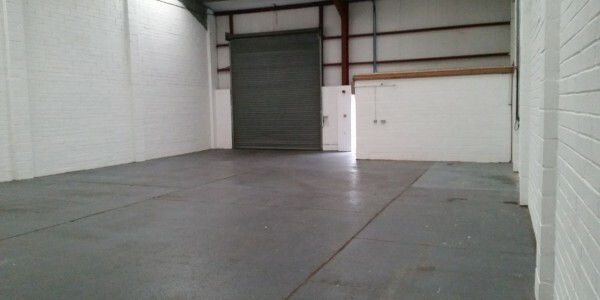 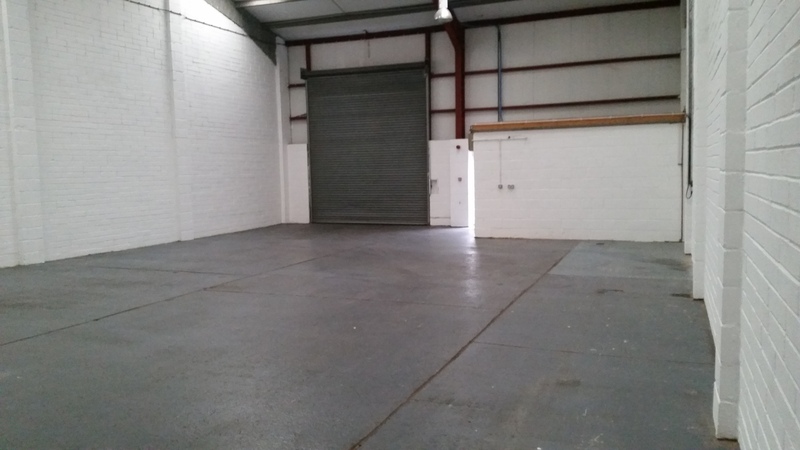 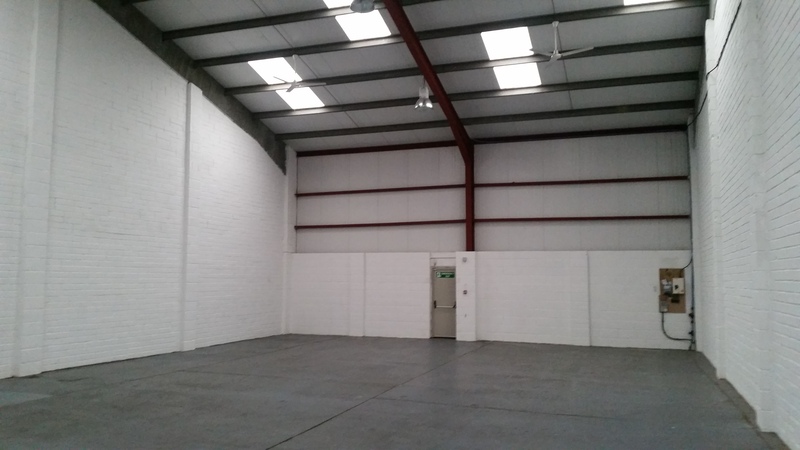 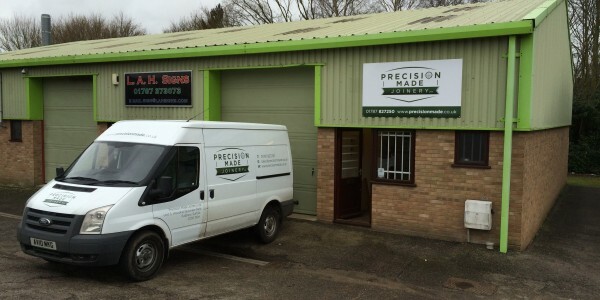 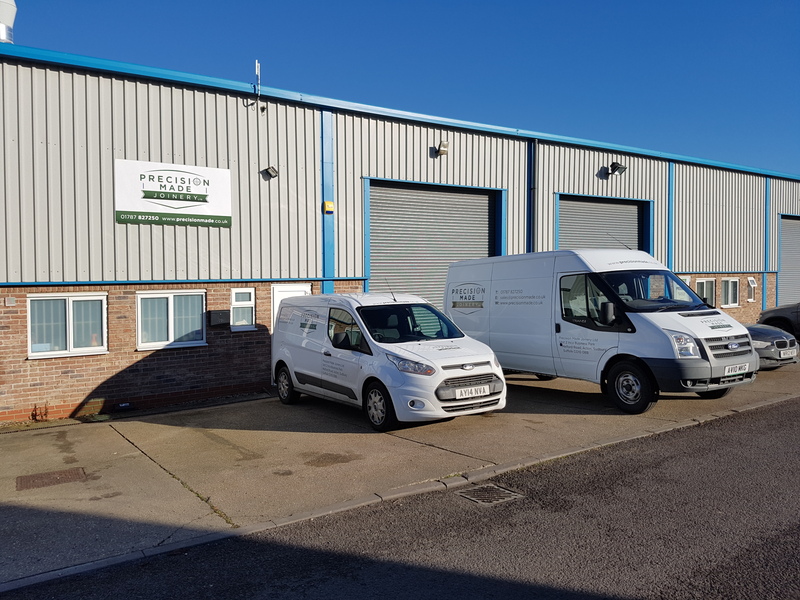 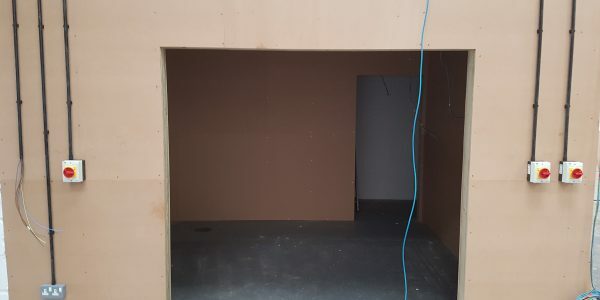 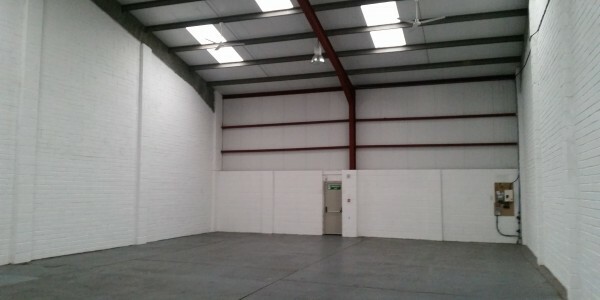 In April 2016 and following a successful first year of business, we relocated to our new, considerably larger, premises on the Inca Business Park in Acton on the outskirts of Sudbury, Suffolk. 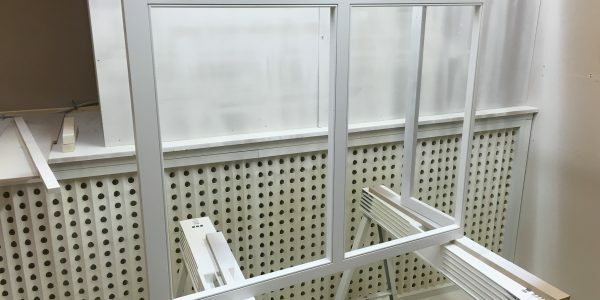 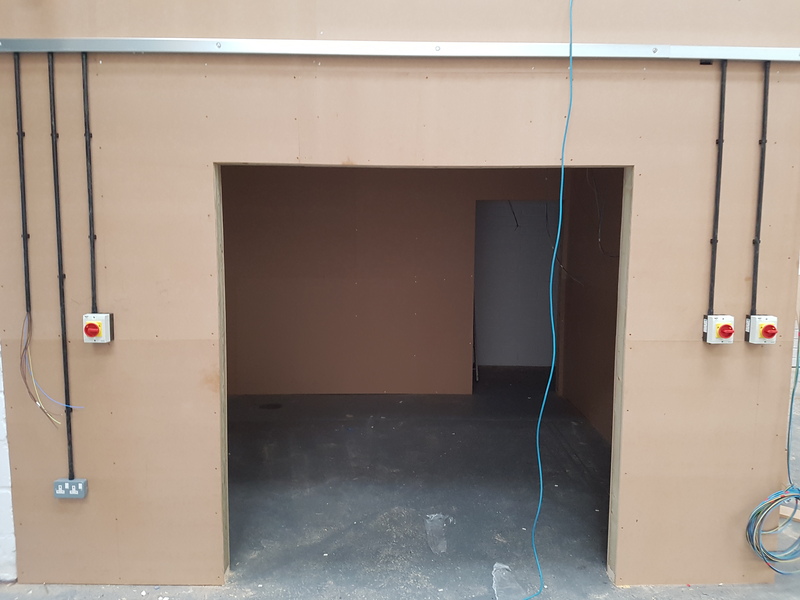 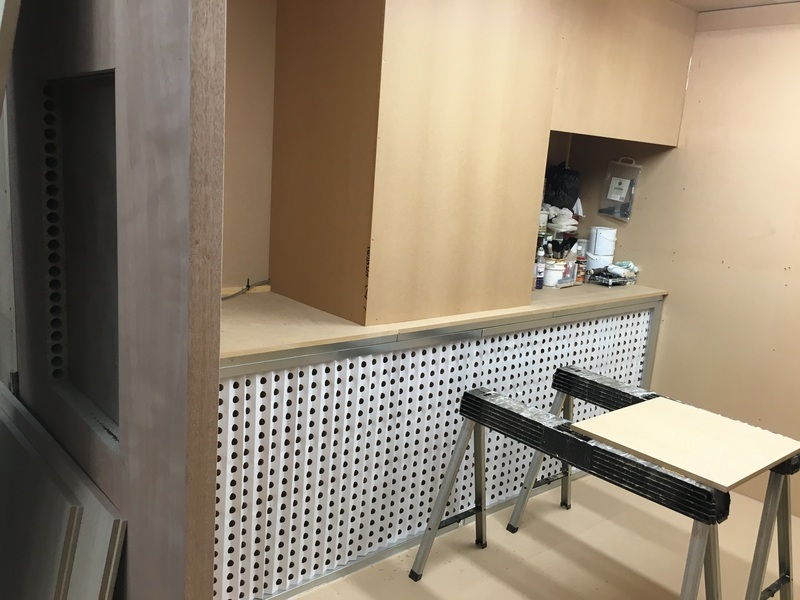 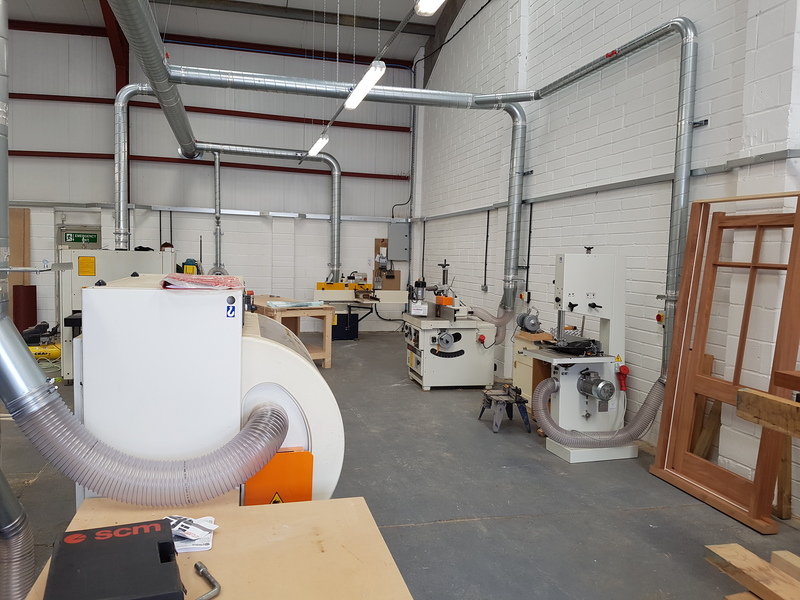 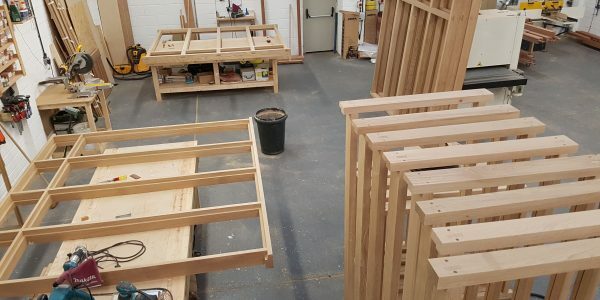 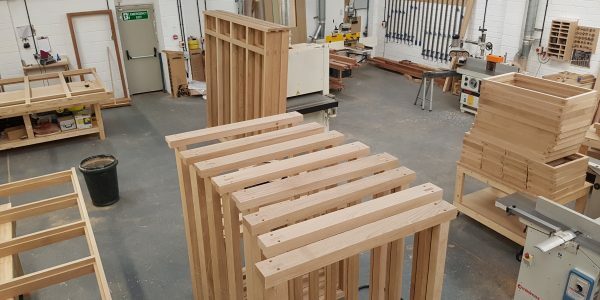 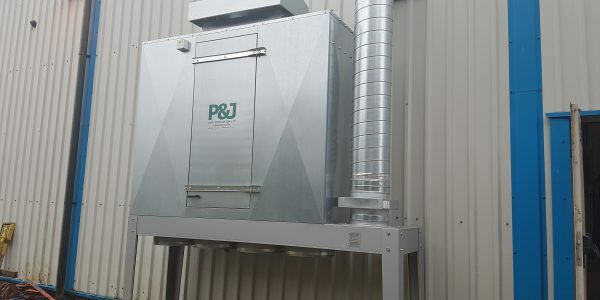 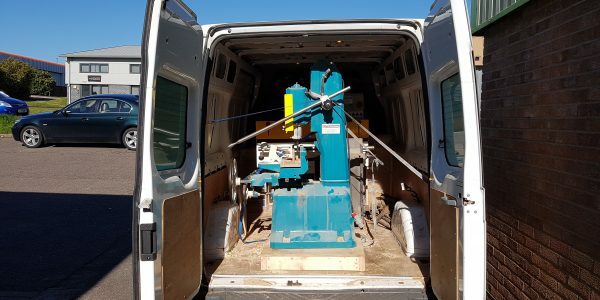 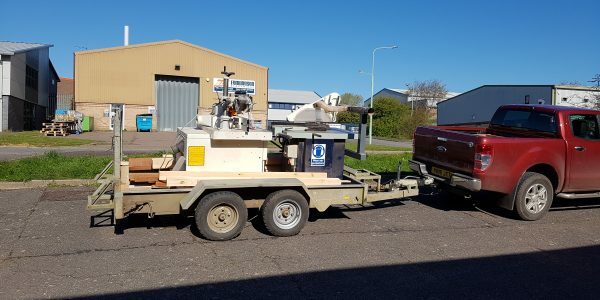 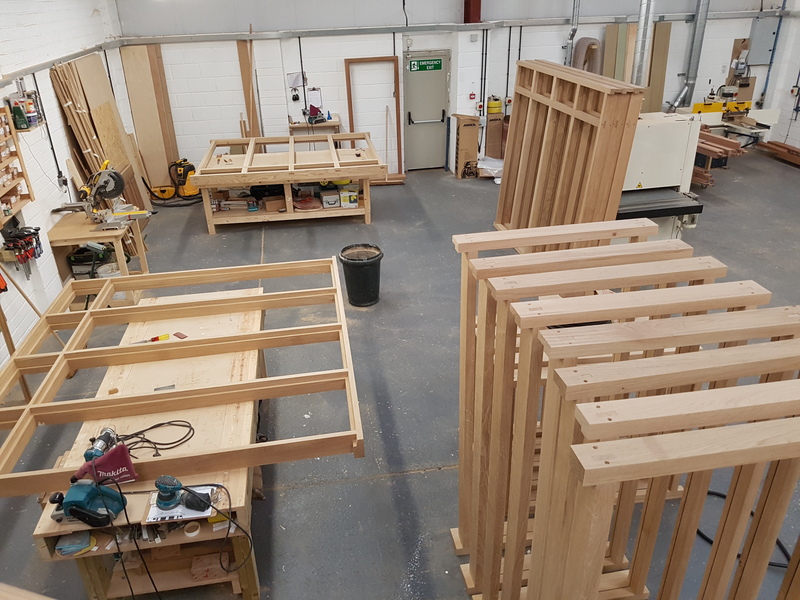 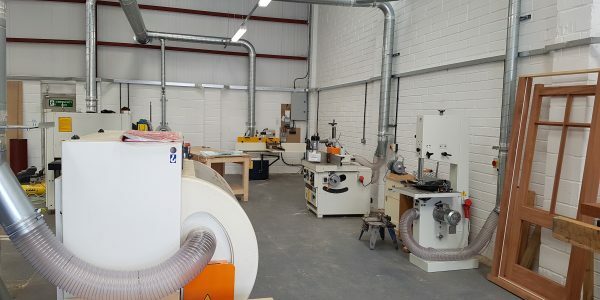 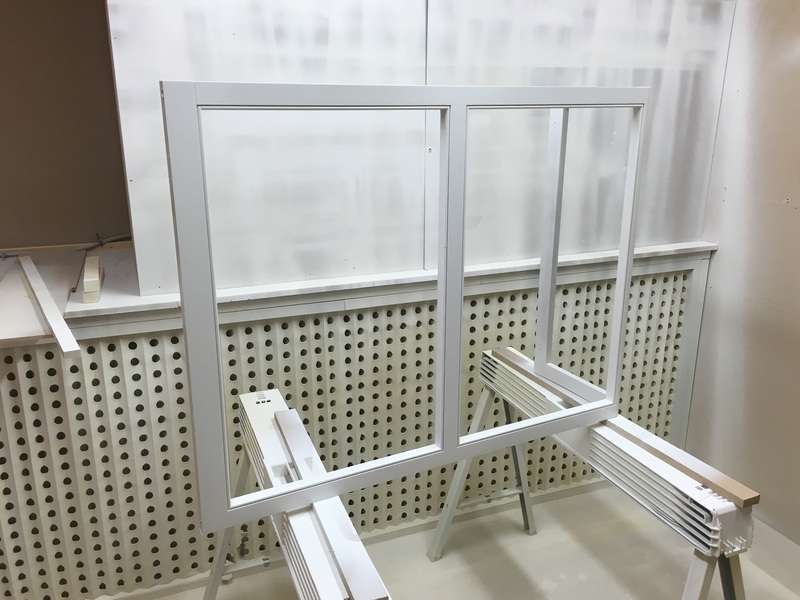 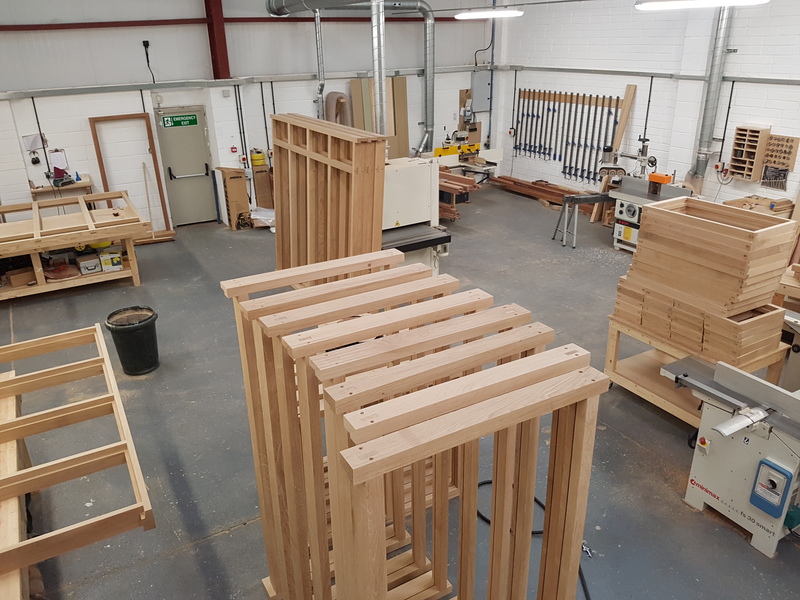 We invested in three further machines which will enable us to increase our work production and assist us in producing our high quality joinery products. 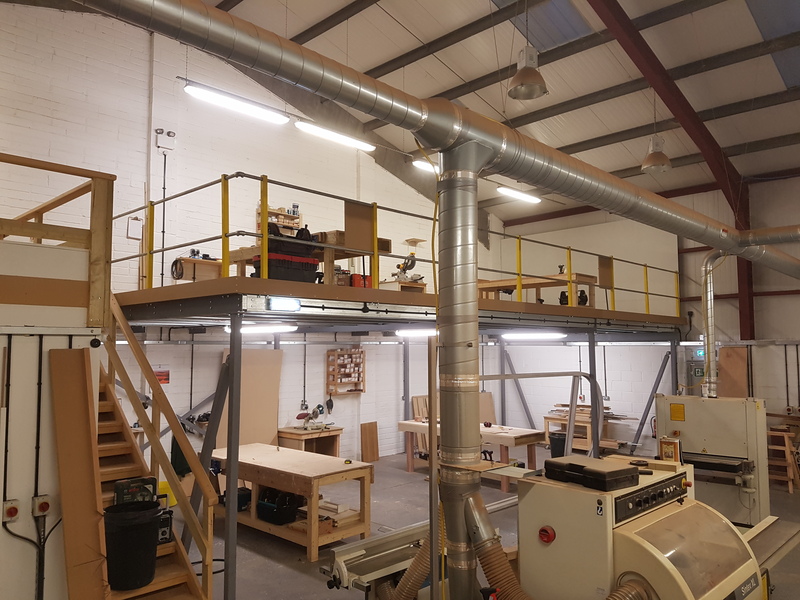 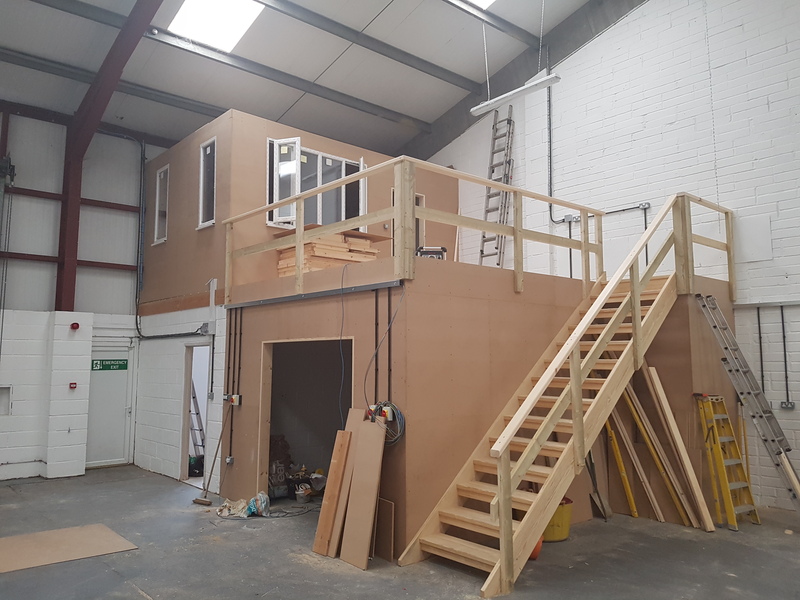 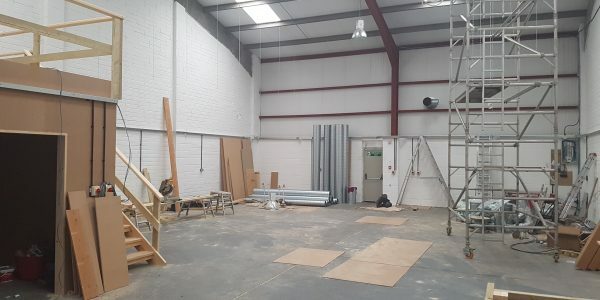 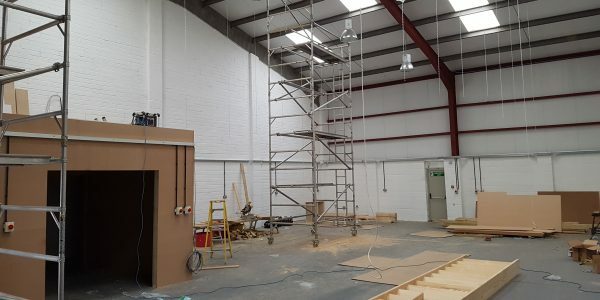 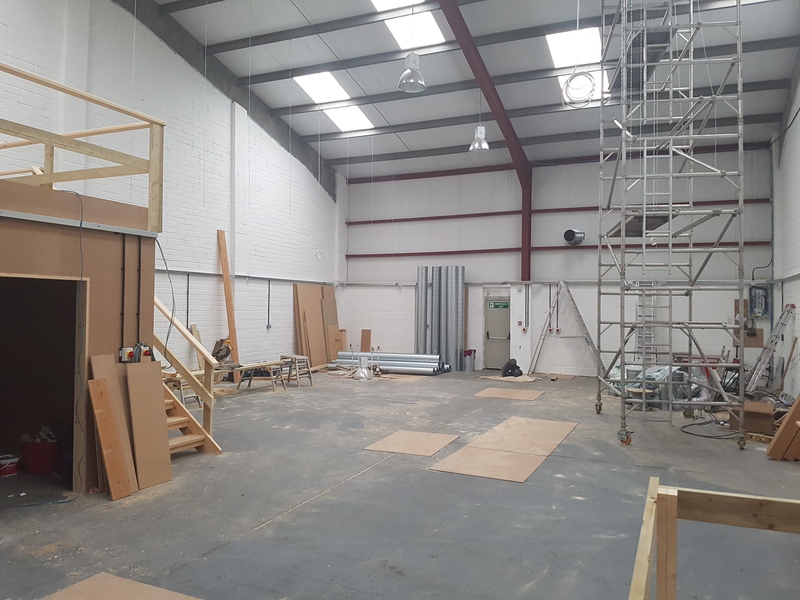 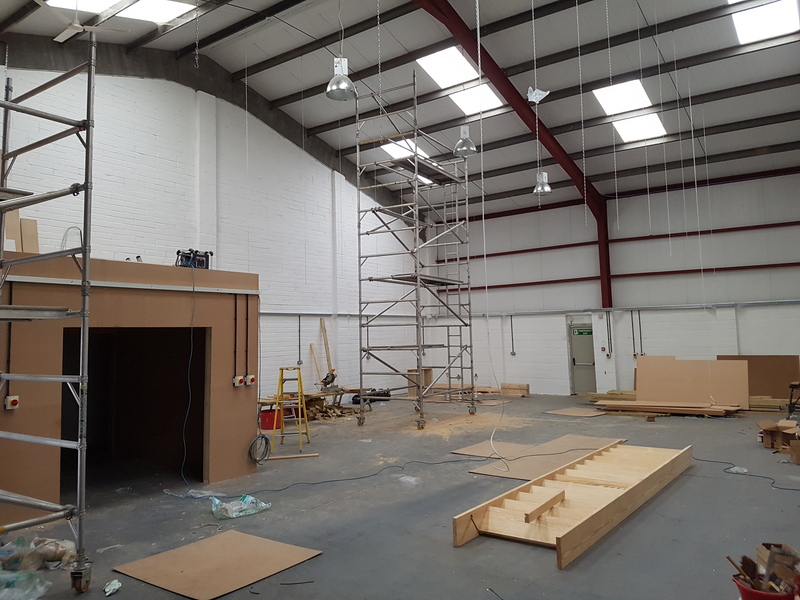 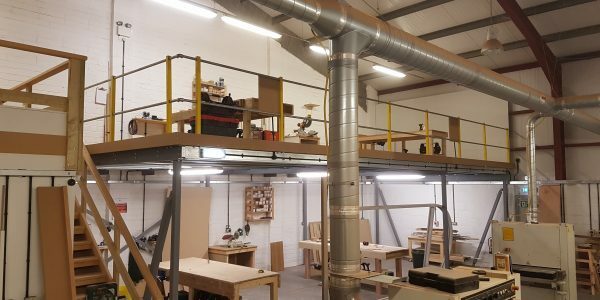 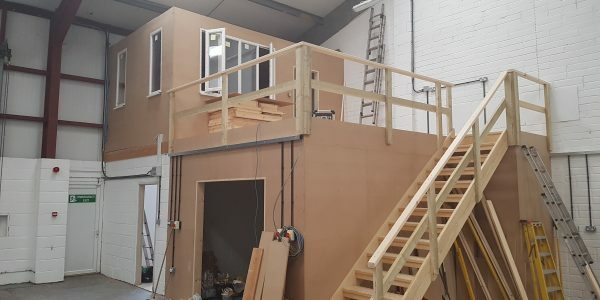 In February 2018 we expanded our floor space by adding a large mezzanine floor to enable us to employ further staff and house more machinery.